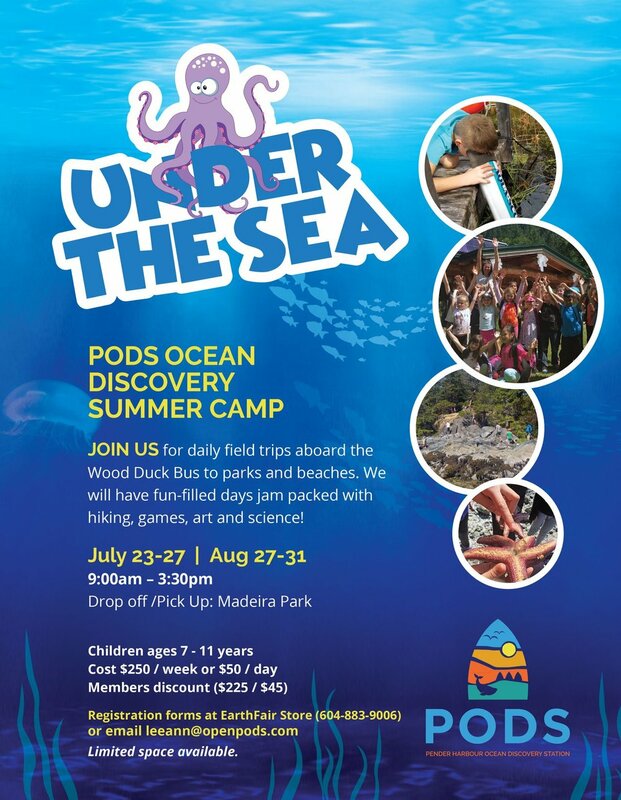 PODS Ocean Discovery Summer Camp! Join us for daily field trips aboard the Wood Duck Bus to parks and beaches. We will have fun-filled days jam packed with hiking, games, art and science! Newer PostNew Website Coming Soon!